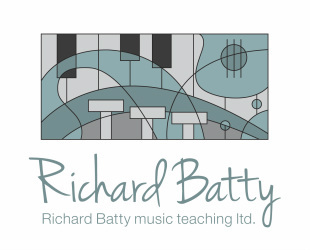 Events - Richard Batty Music Teaching. 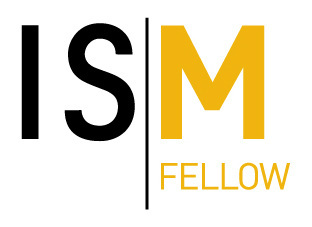 professional, personal music tuition. Saturday 17 February 2018 All day event. With the skills of Ben Fry showing us how to do it!